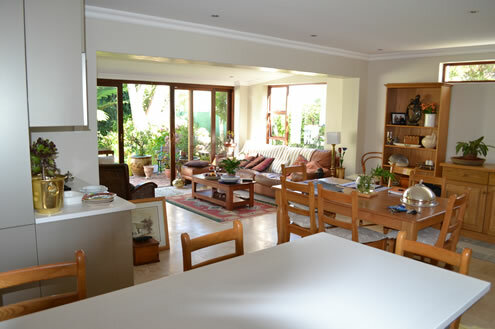 K&J Honeyman are Architectural Designers based in the southern suburbs of Cape Town. We have more than 60 years of work experience on various construction projects. Our expertise include design of residential, commercial and industrial projects. Our architectural design services include the design of new projects as well as alterations to residential and commercial facilities. Planning on building soon ? How can we help you ?